Award-Winning Design! Lighting side Walking way. Royal Collection by Aico company. Luxury ! Avetex modern furniture stores San Francisco offers best customer service, fast delivery and discount prices. Avetex is proud to present largest selection of contemporary furniture in it's online furniture stores. 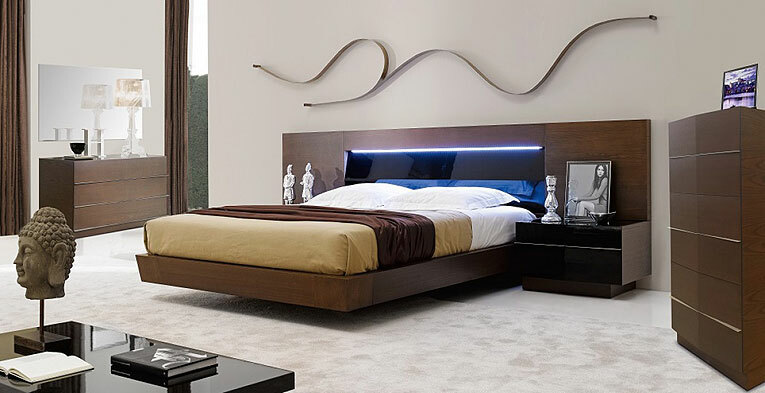 Check out European contemporary bedroom sets, modern bedrooms, classic traditional and storage accessories for bedrooms. 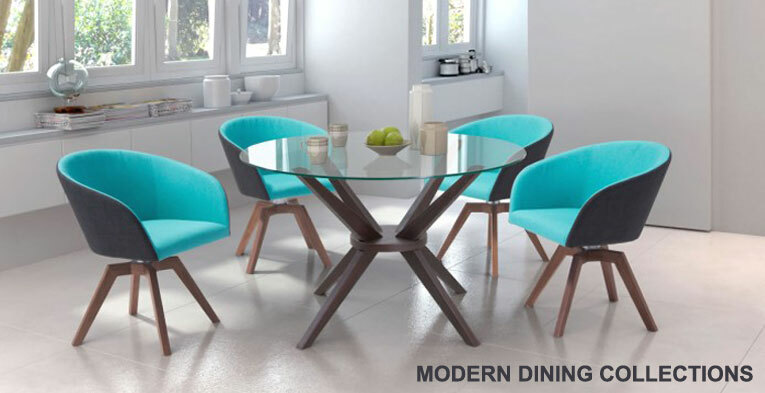 Fine selection of exclusive dining room furnishing available including traditional and modern dining room sets. Living room sets includes variety of entertainment centers, TV stands recliners and wall units with curios. Great selection of sofas bring fabric sofas, leather sofas and sofa beds with sectional sofas. Home office furniture offers unique contemporary selection of office desks, office chairs, executive and modular office modern furniture. Please browse our online store selection to find furnishing for delivery to California, bay area, Sacramento or nationwide. Accent modern furniture has lots of coffee tables in contemporary and modern, glass metal wood style. Besides delivery from in San Francisco Bay Area, Avetex stores offers nationwide delivery for most of the product. Only Avetex offers exclusive interiors for commercial and residential projects. Kids furnishing Home decor sections will help to choose beautiful vase and sculptures, designers rugs, painting and unique designs. 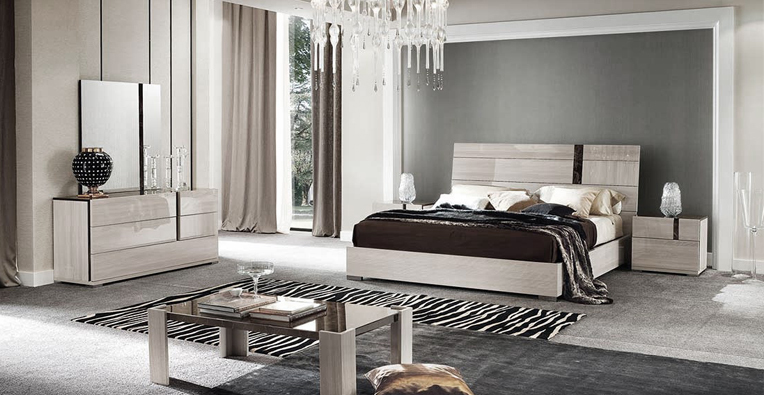 The only dealer of quality Italian and European contemporary furniture in bay area. Avetex stores offers free* delivery and setup in Bay Area, San Jose and Sacramento on unique selection of contemporary modern home furnishing. Delivery is available 5 days a week and San Francisco Bay Area and surroundings including: San Jose, Mountain View, Santa Clara, Fremont, Los Gatos, Los Altos, Oakland, Berkeley, Dublin, San Ramon, San Rafael, and more within 50 miles from San Francisco . Nationwide includes cities such as Los Angeles, Sacramento, Seattle, Phoenix, Dallas, Portland, Sausalito, Sunnyvale, walnut creek, SOMA. Besides offering contemporary style you may also find variety of classic furniture on our website. One of the sofas in our showroom just came alive and walked away, followed customer to his home and silently placed itself in the middle of the living room; One of our customer last night dream that he shared. Be sure to read latest post and news at our Modern Furniture blog. Trend in the furnishing industry and our company. Every other day we research and present new information about contemporary furniture products for our readers to learn and discover in San Francisco.